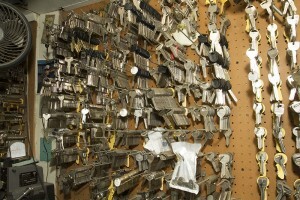 At Amboy Locksmith, we provide key duplication services with the highest quality and highest accuracy. We will copy keys in 30 seconds. Our key copies stand above the average key duplication service you may find elsewhere. We will cut accurate copies of your keys with professional care. Don’t settle for anything less than perfection. We can provide perfect copy keys and we mean it.